The Museum of English Rural Life (MERL) at the University of Reading offers a range of creative opportunities to partner and support high quality impact activities and research that exploit its outstanding collections, including new pathways to doctoral research. Through the collections, these connect to a broad spectrum of disciplines including agriculture, design, anthropology, material culture studies, social policy and rural history. 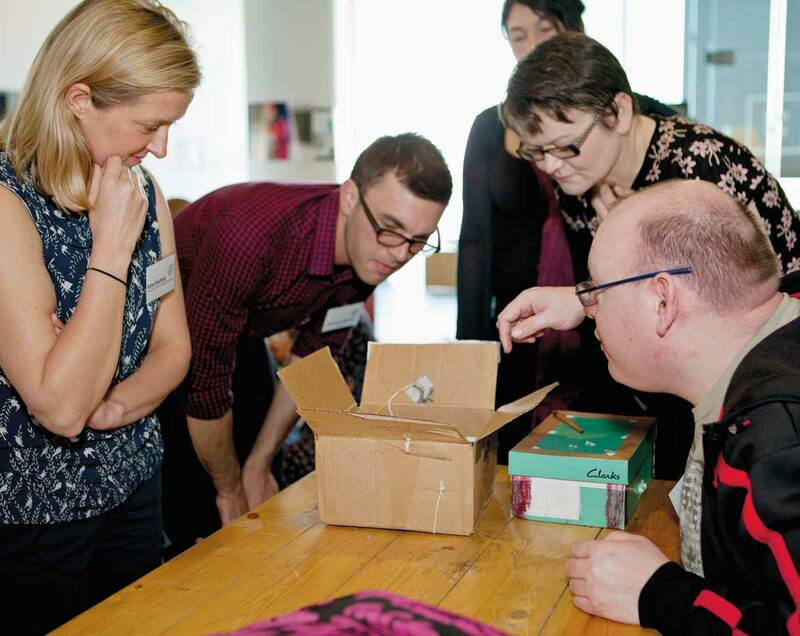 A MERL research fellowship scheme recently explored the impact of climate on the agriculture in the twentieth century, while an AHRC-funded project employs people with learning disabilities as participant researchers, working alongside academics, to design sensory objects inspired by the museum’s collections to help enhance their understanding of cultural heritage.